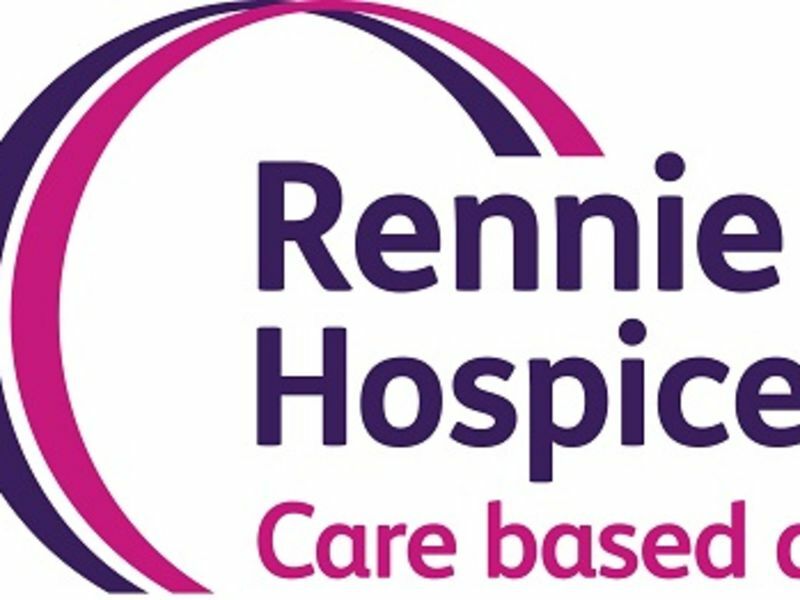 The Rennie Grove Hospice has been providing at-home care for those with life-limiting illnesses in the Buckinghamshire and Hertfordshire area since 2011. Offering 24/7 care for patients and families, Rennie Grove Hospice rely mostly on public fundraising to finance them. Giving people living with diseases such as cancer the option of be treated at home, they care for over 2,000 people in the community every year. Recently, they have hosted a ball at the Bisham Abbey in Marlow to help raise funds. Of course, Leightons Insight Marlow wanted to help a charity so close to home, and donated generously to the cause. Leightons Insight Marlow donated one pair of Ray-Ban and one pair of Bvlgari sunglasses to the Rennie Grove Hospice. These were then bid on by guests invited to the ball, and managed to raise £195 between them. The ball was a huge success, and in total managed to fund the annual cost of one specialist nurse to treat a patient at home. The benefit of giving patients a decision in their treatment is undeniable, we couldn’t be happier to help support them. If you were interested in fundraising for the Rennie Grove Hospice, you can follow the link here and see what you can do to help. Even £25 can give an hour of nursing care in a patient’s own home, making any donation valuable to somebody’s life.